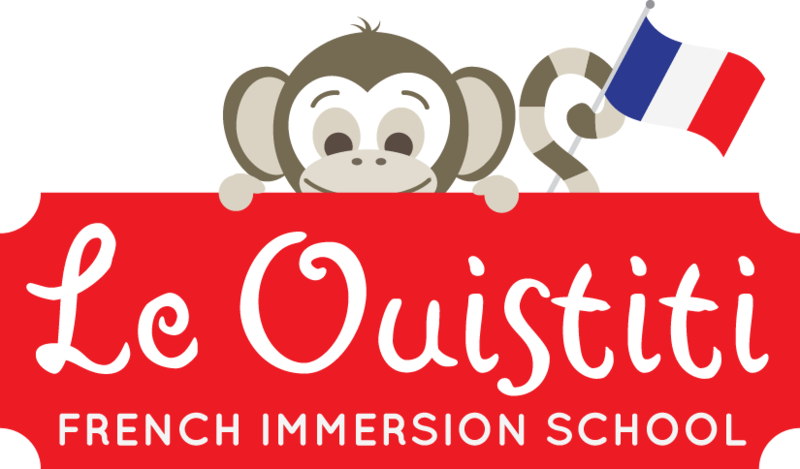 What a fun “comptine”(rhyme) and “jeu de mains”(play with hands) this is. Another favorite with the kids and they have even voted to add to our “spectacle de noël” (Christmas show). The little ones have a hard time with it at the beginning, but the more you repeat it the braver they become and you will sure be glad to have stuck with it. 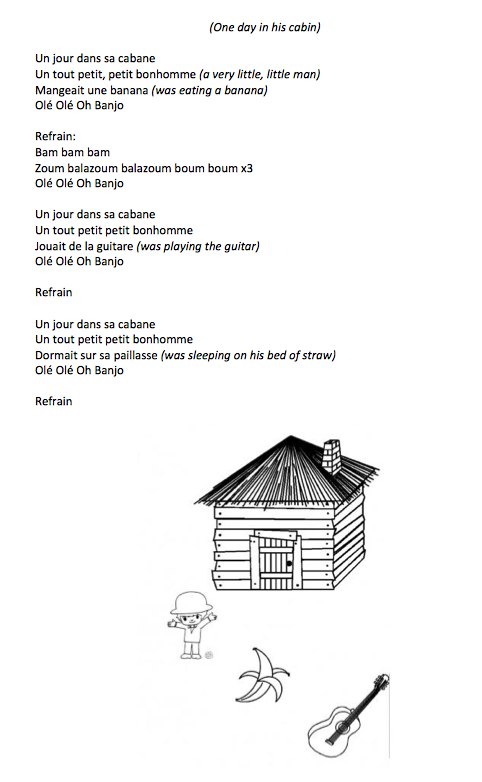 You will find attached a video from Médiathèques Antony and a translated lyric and coloring sheet of the rhyme.